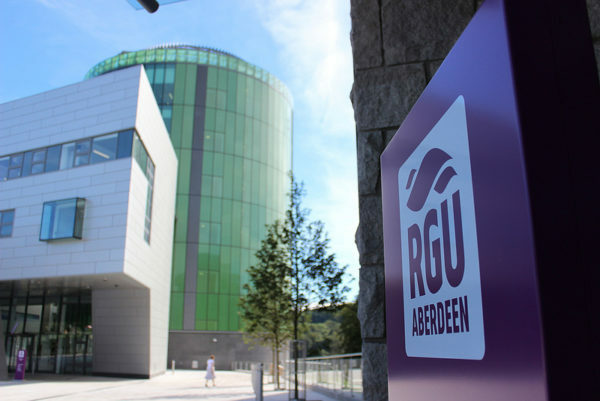 Study at the Prestigious Robert Gordon University | £3,000 Discount Available for Full time On-Campus Aberdeen Business School Courses in January 2016! Robert Gordon University is ranked ‘Best UK University for Employment’ HESA 2014 and ‘Top 50 QS Global MBA Ranking Europe 2014/15′.It has an established track record for graduate employment in the UK. The University provides courses which are career focused, yet don’t compromise academic integrity. Rated as the Best Modern University by The Times Good University Guide, Robert Gordon has state of the art facilities and a teaching staff with an outstanding reputation. The university is located in Aberdeen, the oil and gas hub of UK and is offering a tuition fee discount of £3,000 for Nigerian students for our business postgraduate taught courses for our January 2016 intake. Applications are now open. 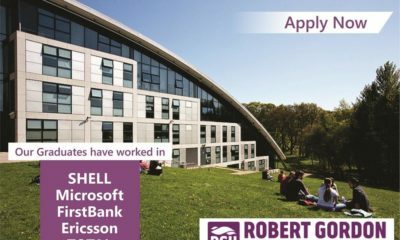 Visit: http://www.rgu.ac.uk/future-students/courses-starting-in-january. 99 Opebi Road, Ikeja, Lagos. Ah ah, RGU is now placing adverts on BN? Wonderfuuu…. wetin happen??? PTDF no dey send students again?? Mz Socially: As an Alumni, you suppose educate us on how the school be nah. By the way: been trying to holla @ you for a while now. Always following your comments on BN, seem like a smart, beautiful & intelligent lady. So Lets talk! Biko old news! 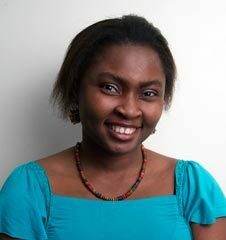 Kindly post for recent scholarship opportunities ?